Get direct access to the full available litigation history of this patent family, including third party validity challenges, in the Darts-ip database. 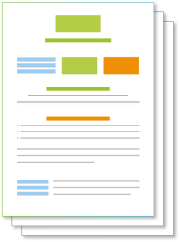 View the court and office documents [complaints, hearings, decisions and settlements] and case summaries. 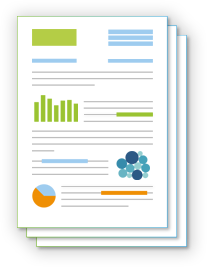 With Darts-ip reports and analytics, you can assess the facts and gain new insights on the litigation history of this patent family without drilling into each individual case. For example, our reports can provide you a summary of all jurisdictions where a patent family has been involved in litigation, the counterparties and outcomes for each jurisdiction. Darts-ip is the largest IP case law database and the only global one. 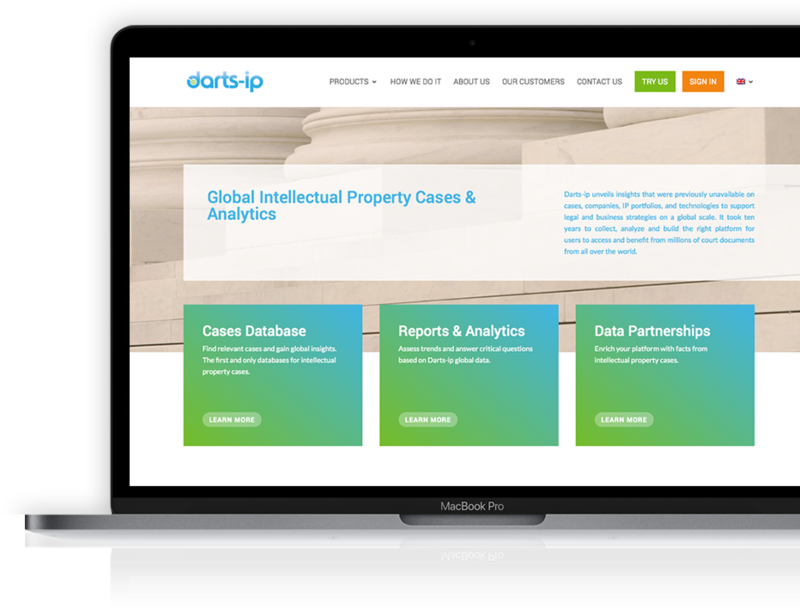 Kept fully up-to-date and constantly growing, Darts-ip is the fastest way to access intellectual property case law data that is otherwise difficult to find, and is the best source of intelligence available to sharpen legal and business strategies. Addressing the need of in-house counsels, lawyers, judges, IP attorneys, and business analysts alike. Darts-ip covers every area of IP: Patent, Trademark, Designs and Models, Copyright, Domain Name and Unfair Competition cases. Our global vision covers 111 countries, 3 409 courts and administrative offices, reaching 29 773 users, and serving prestigious clients all over the world. Darts-ip contains information on more than one million patent cases globally from both judicial instances and patent offices. Each case is analyzed to extract the relevant legal information such as the type of action, the patent at stake, the points of law discussed, the winner, the outcome of the patent, etc. More details on the coverage and the information that has been extracted can be found here. The dataset provided covers the patent related cases between a third party and the patent owner (infringement, validity challenges, ownership challenges, etc.). It does not contain patent refusal decisions or their appeal, to access this information please contact Darts-ip directly. A case is defined as a dispute between a patent holder and a third party. Darts-ip collects information on patent cases around the world. Different documents are available, ranging from decisions in most jurisdictions to even complaints and hearings in the main IP forums. Patent related decisions, complaint, or hearing are grouped at case level. So if at least one of the latter is identified and collected on a given dispute, the case is accounted for. Different documents provide different types of information. The complaints allow Darts-ip to identify the start of a case, the parties involved, court and oftentimes the patent at stake or type of action; the hearings allow Darts-ip to identify the that there is an ongoing case between two parties at a given court; and decisions allow Darts-ip to identify the decisions on the legal outcome, the case winner and the validity outcome.